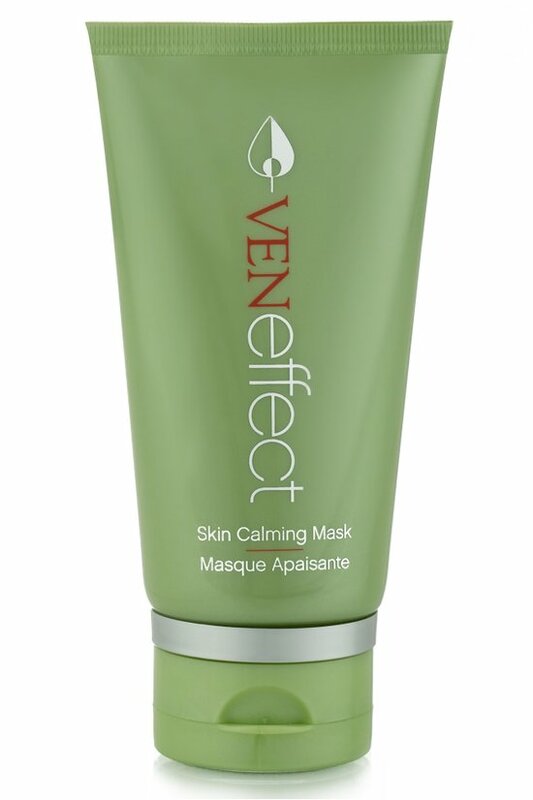 Don't miss this mask's exclusive launch!. You're seeing it here, first! Detoxifying mask breathes fresh life into your complexion blanketing it in skin-soothing pink clay. Redness, irritation, spots and blemishes are instantly neutralized. All you'll see is clear radiance. Ingredients: Water (Aqua, Eau), Kaolin, Sorbitol, Lactobacillus/Punica Granatum (Pomegranate) Fruit Ferment Extract, Glycerin, Coco-Glucoside, Coconut Alcohol, Sodium Polyacrylate, Decyl Glucoside, Calamine, Zinc PCA, Montmorillonite, Illite, Cucumis Sativus (Cucumber) Fruit Extract, Salix Nigra (Willow) Bark Extract, Punica Granatum (Pomegranate) Fruit Extract, Trifolium Pratense (Red Clover) Leaf Extract, Chamomilla Recutita (Matricaria) Flower Extract, Cimicifuga Racemosa (Black Cohosh) Root Extract, Olea Europaea (Olive) Leaf Extract, Dioscorea Japonica Root Extract, Lithospermum Erythrorhizon Root Extract, Papaver Rhoeas Petal Extract, Aloe Barbadensis Leaf Juice, Lactobacillus Ferment, Ascorbic Acid, Potassium Sorbate, Ziziphus Jujuba Fruit Extract, Cetearyl Olivate, 1,2-Hexanediol, Ascorbyl Glucoside, Glucose, Caprylyl Glycol, Propanediol, Trisodium Ethylenediamine Disuccinate, Sodium Benzoate, Sorbitan Olivate, Xanthan Gum, Flavor (Aroma), Leuconostoc/Radish Root Ferment Filtrate.